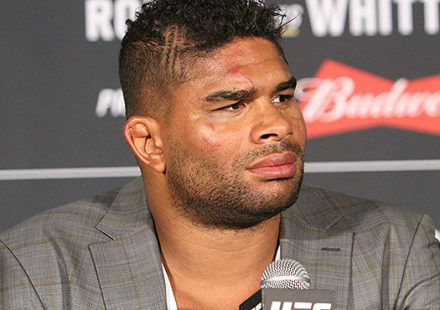 A UFC 141: Lesnar vs. Overeem preliminary bout between Matt Riddle and Luis Ramos has been cancelled. Both fighters made it through weigh-ins on Thursday and were set to square off in the Octagon on Friday night, but those plans have been nixed. Riddle on Saturday became increasingly ill to the point where it just wasn’t safe for him to continue with the fight. 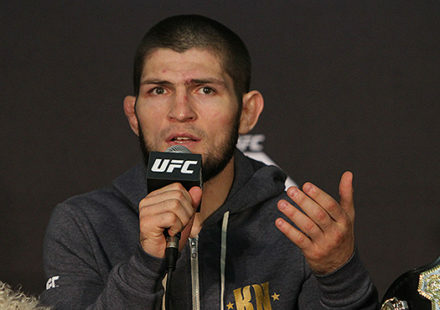 UFC officials announced the cancellation late Friday afternoon. Riddle (5-3) made his way to the UFC and professional mixed martial arts via the seventh season of The Ultimate Fighter reality show. The former Team Rampage fighter emerged strong, running his record to 5-1 before stumbling in his last two outings. He lost to Sean Pierson at UFC 124 and then to Lance Benoist at UFC Fight Night 25, putting his UFC career in a precarious position. Riddle was hoping to right the ship at UFC 141. He was to face Ramos (19-7), who made his Octagon debut in August at UFC 134 in Rio. Ramos lost his debut via a TKO stoppage in under a minute to fellow countryman Erik Silva. Like Riddle, he was looking to get on the right track on Friday night. 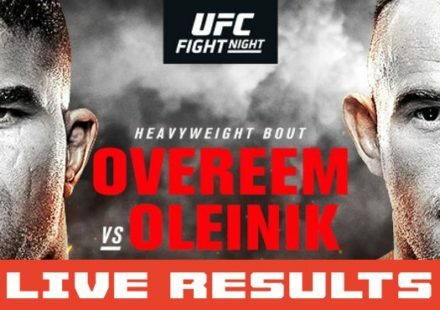 The start of the UFC 141 preliminary bouts on Facebook has been pushed back to 7:30 p.m. ET / 4:30 p.m. PT.